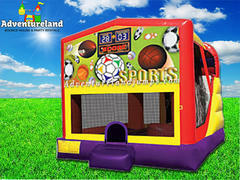 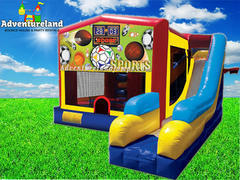 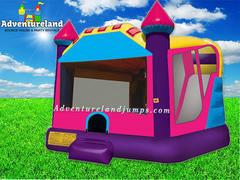 Our combo jump house rentals all include a basket ball hoop and slide inside. 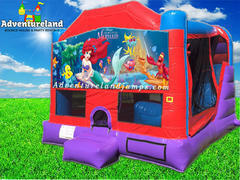 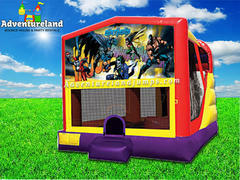 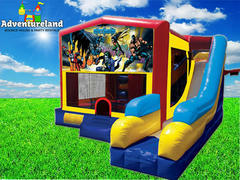 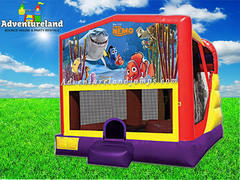 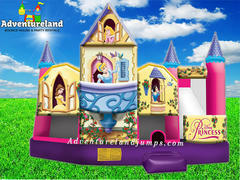 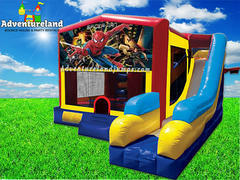 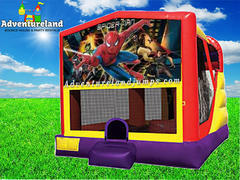 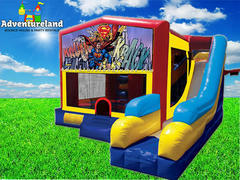 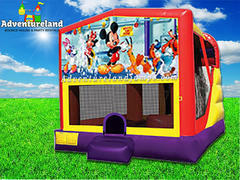 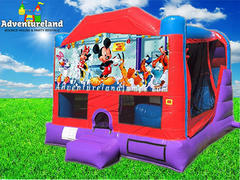 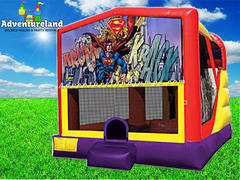 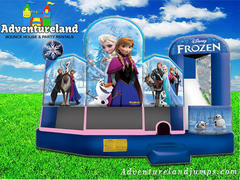 Some of our larger bounce house with slides also come with obstacle courses inside with vertical and horizontal pop ups, including our Disney Princess combo jump house, Justice league bounce house with slide, and our C7 7 in1 combo jumper. 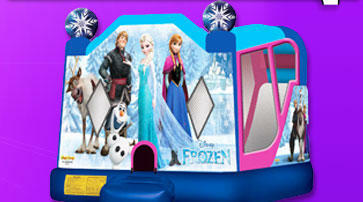 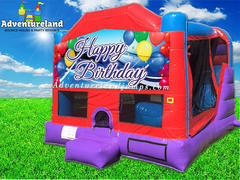 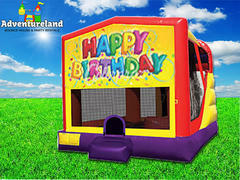 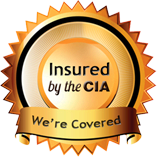 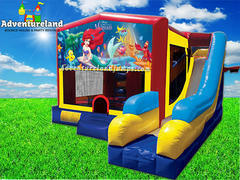 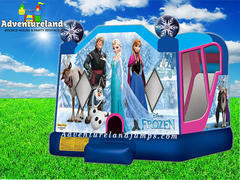 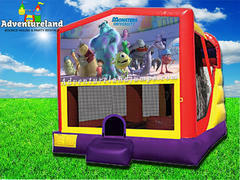 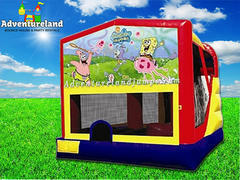 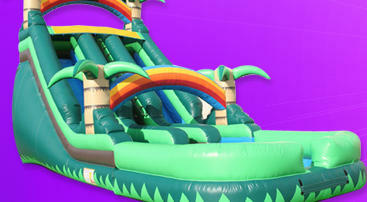 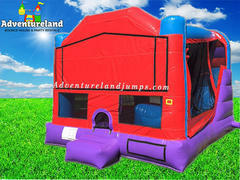 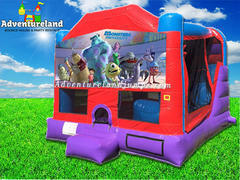 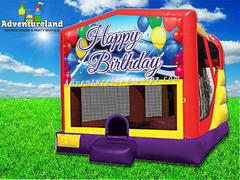 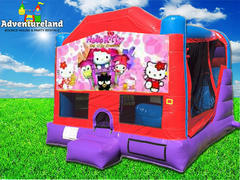 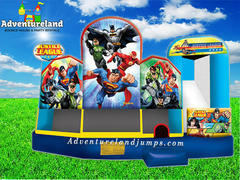 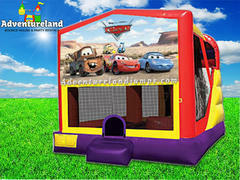 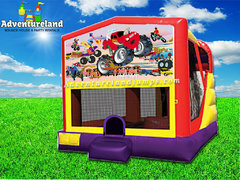 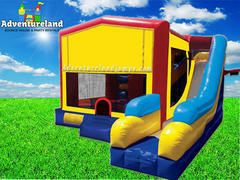 We deliver jump houses with slides to Elk Grove, and the Sacramento area.